The Presidential Award is an exciting affirmation of my career choice. I love teaching and truly feel it is my calling. This honor recognizes the collaboration and dedication of all the educators with whom I have worked; all the students who have made teaching an adventure; and my family, who support, encourage, and inspire. Claire Overstake has been an educator for more than 20 years, teaching science and mathematics in both elementary and middle schools. 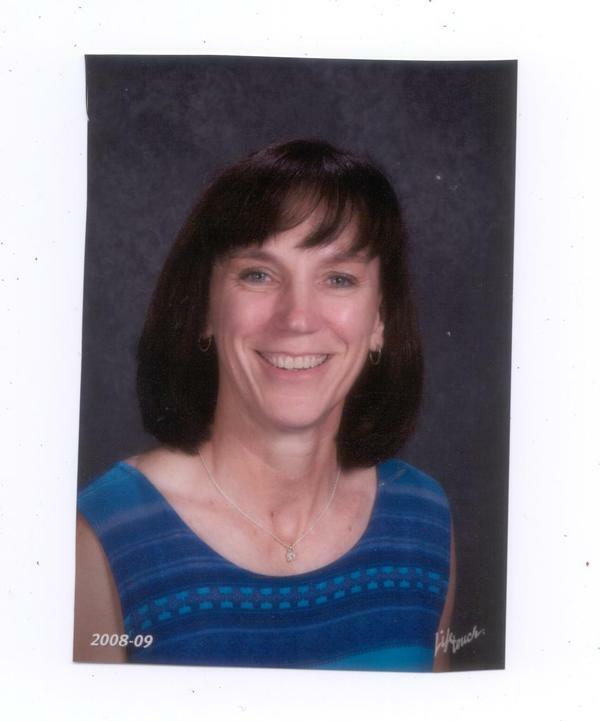 She taught sixth, seventh, and eighth grade science and seventh and eighth grade mathematics at Goessel Junior High before accepting her current position at Marshfield Junior High, where she teaches Earth Science. Claire's excitement about science goes beyond the classroom. Her leadership and promotion of local and regional science fairs involves students in hands-on learning of the scientific method as they use their science and mathematics skills in experiments they design. She involves the community as judges and through an open house that highlights the students' projects and accomplishments. Claire encourages the learning of difficult topics by incorporating songs she has written to reinforce concepts and ideas in both science and mathematics. As a DataStream resource person trained by the National Oceanic and Atmospheric Administration, Claire promotes the teaching of science, mathematics, and technology using weather, climate, and the oceans as vehicles for learning. Claire has a B.S. in elementary education from the University of Kansas. 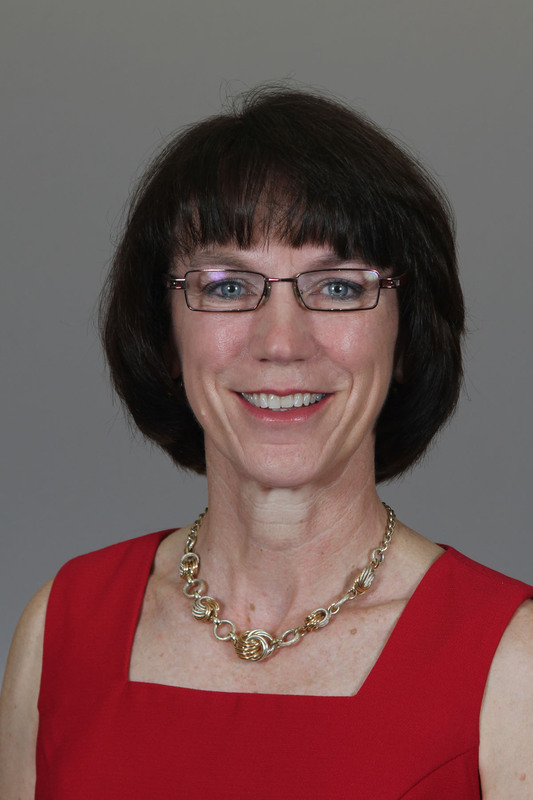 She is certified in elementary education and middle school general science, social studies, and English. 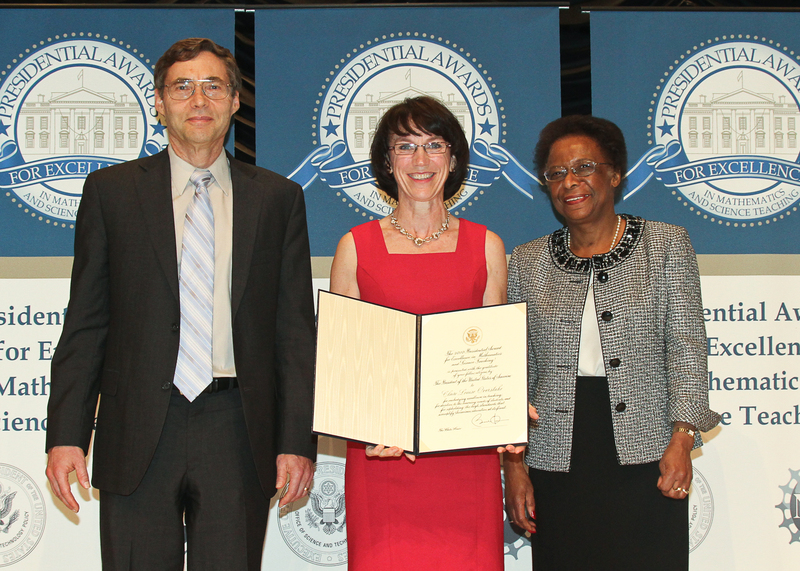 Awardee holding Presidential certificate between OSTP Associate Director for Science Carl Wieman and NSF Deputy Director Cora Marrett.